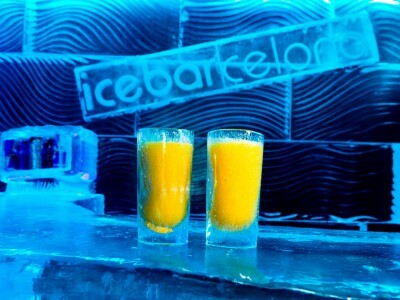 A great stag do in Barcelona should have standout venues, and it doesn’t get much more remarkable than the Barcelona Ice Bar, the coolest bar in the world! 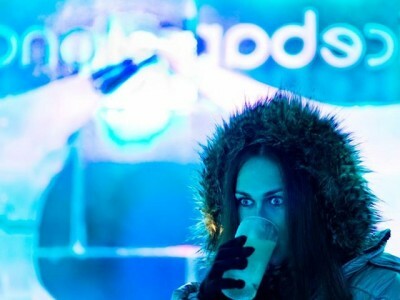 Suit up with the specialised jacket and gloves that are provided, and head to the bar to grab ice cocktails (in ice glasses, naturally). 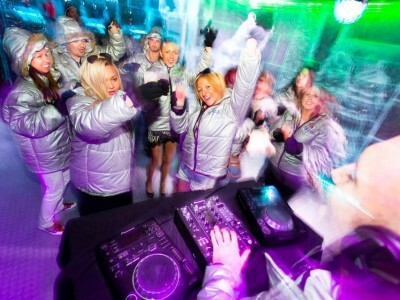 A great buzz, fantastic DJ’s and spectacular, unique lighting make a chilled atmosphere… The -5º temperature helps, too! 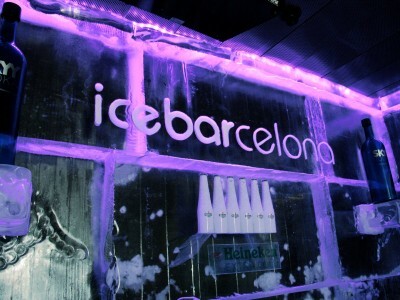 The place is perfect for some crazy photos, and you’ll have access to the terrace when you’re finished in the Ice Bar. 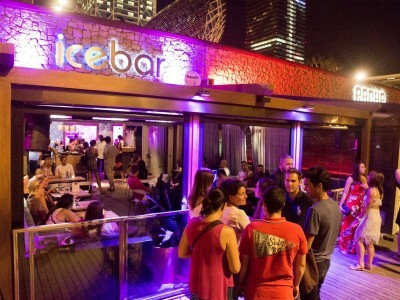 From there, you’ll feel a change in temperature as you head to one of Barcelona’s hottest clubs!